Paving the way for an urban retreat in the heart of the city, Shugar Prestige offers an indulgent experience for clients. 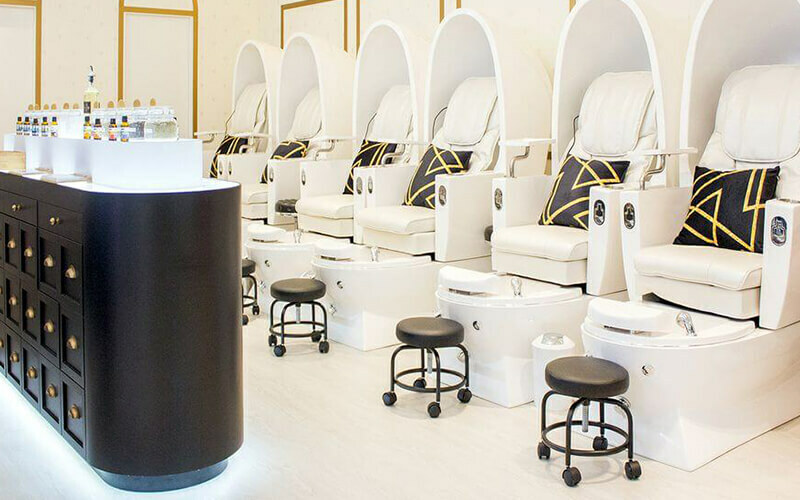 In addition to providing classic, gel, and spa mani-pedi services, attentive therapists and nail technicians pamper hands and feet with customised treatments made from a mix of natural ingredients, herbs,and essential oils to tend to concerns such as detoxing and beautifying nails. 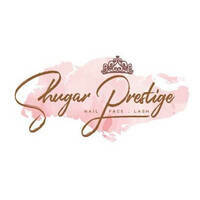 Other beauty services provided include organic sugar waxing as well as a kid's spa for parent-child spa sessions.